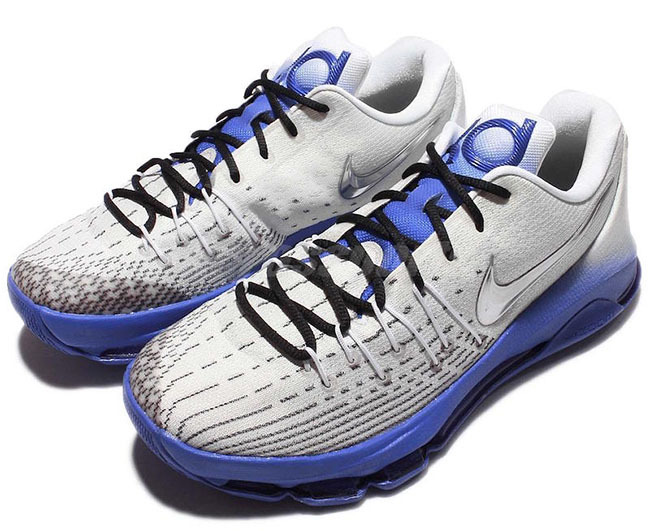 The Nike KD 8 ‘Uptempo’ will be another edition apart of the Nike Basketball Retro series which takes color schemes from Originals models and places them on the brands latest signature shoes. 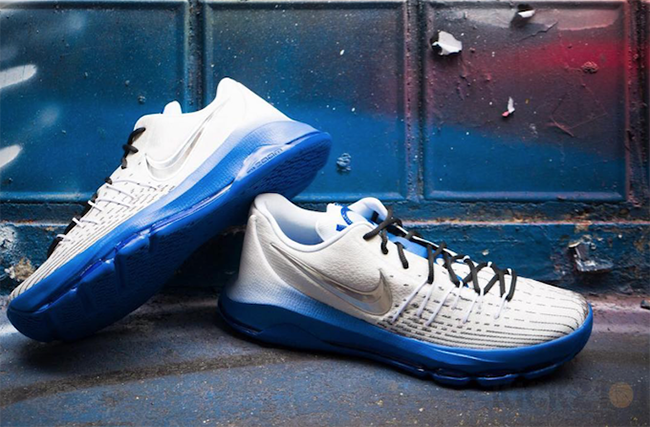 This KD 8 will be one of the last few to release before the brand releases the Nike KD 9. 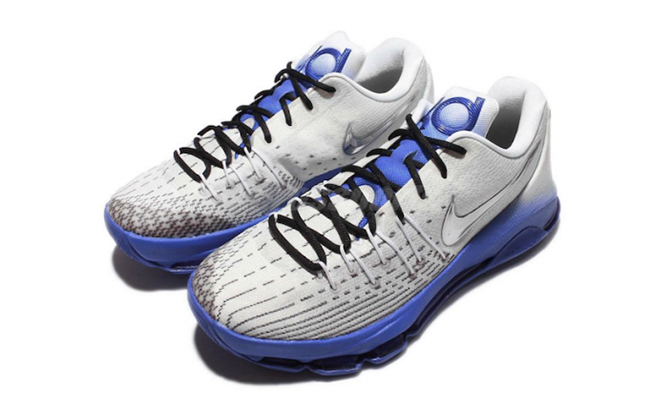 The Nike KD 8 shown features a White, Game Royal and Metallic Silver color combination. 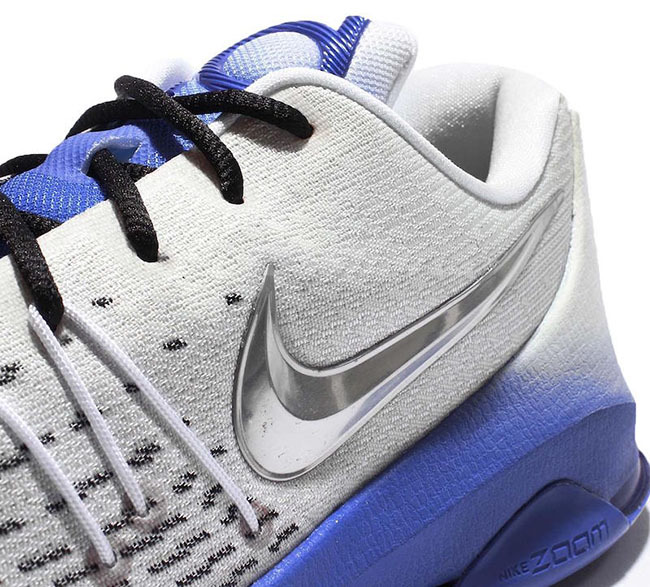 The uppers use mainly White while Silver lands on the Nike Swoosh and on the toe. 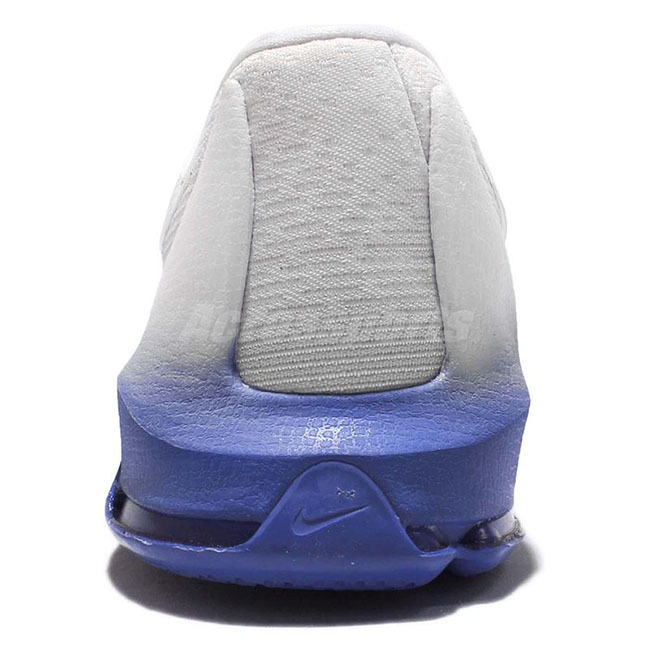 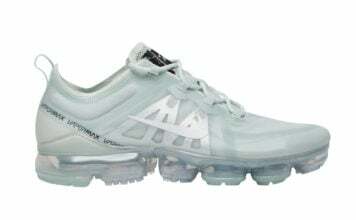 Blue then lands on the midsole while it gradients to White towards the heel as well as on the tongue. 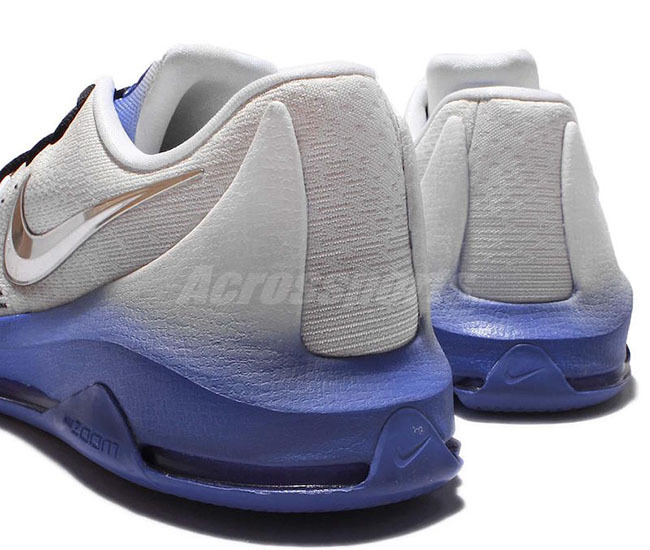 Below are a few more photos of the Nike KD 8 Uptempo. 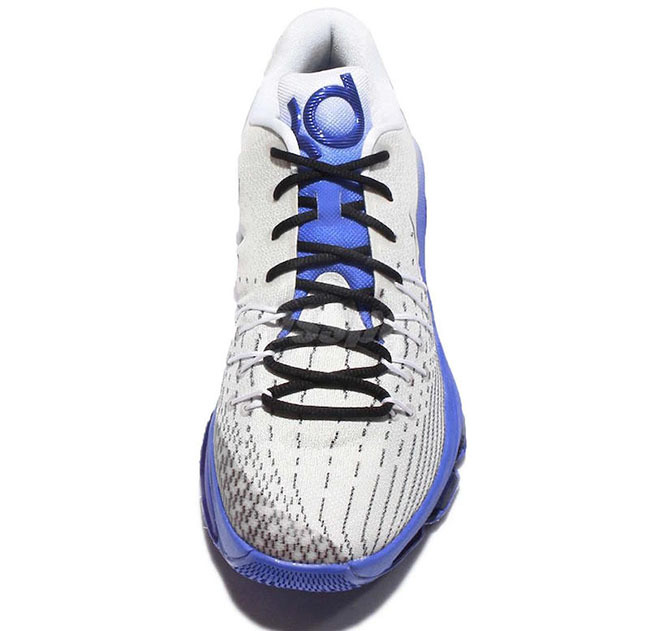 Currently a release date has yet to be announced, but it appears that they will release very soon at Nike Basketball retailers. 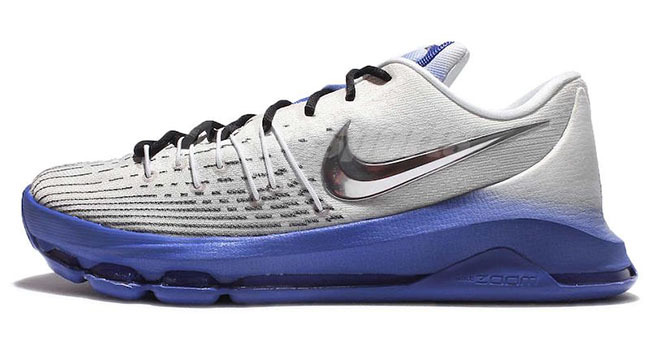 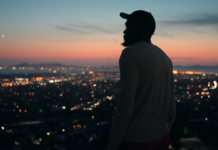 Like always, we will make sure to update you with new photos and release details so make sure to check back with us. 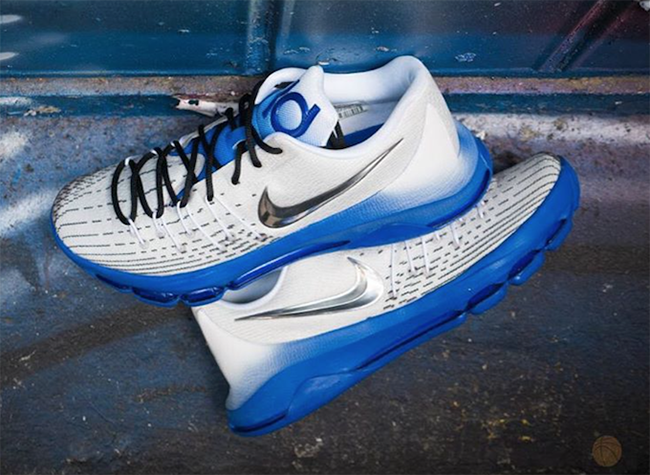 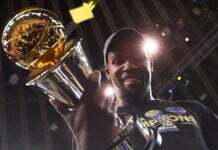 Update: While a release date for the ‘Uptempo’ Nike KD 8 has yet to be announced, you can purchase them now on eBay.